The Norwegian safety watchdog is investigating after a hydrocarbon leak at a refinery. 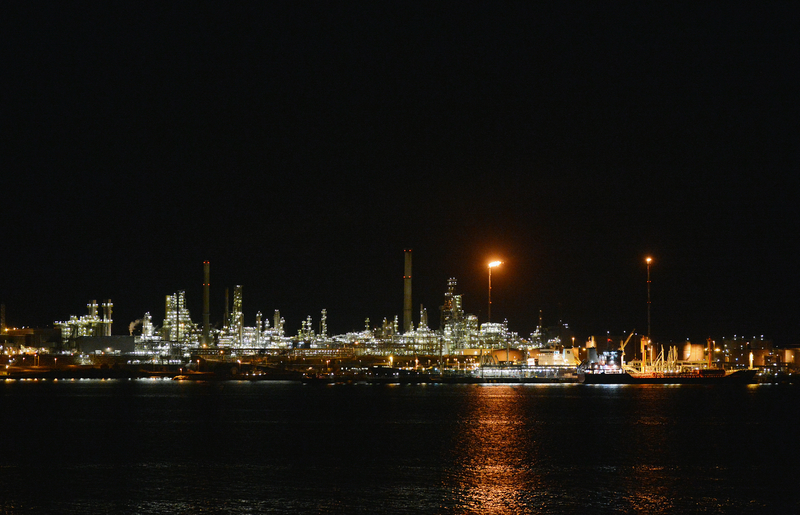 The Petroleum Safety Authority Norway (PSA) is looking into the cicumstances after an “escape of naphtha” which occurred at the Mongstad refining facility north of Bergen on the morning of October 24. When the alarm sounded, part of the plant was closed and personnel were evacuated. No injuries have been reported in connection with the incident at the Statoil operated plant. The PSA investigation team will begin its inquiries at Mongstad this week. 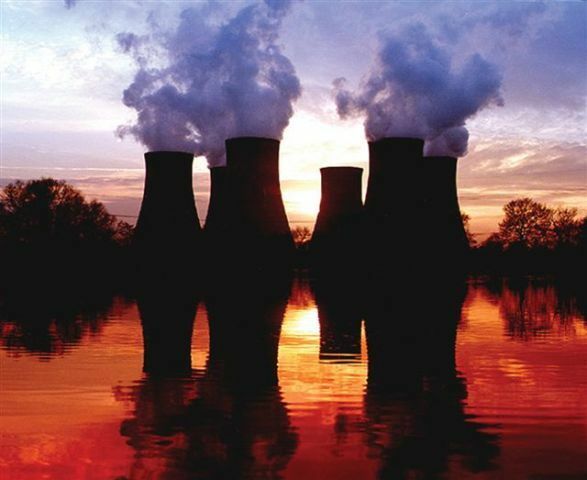 Their aim is to clarify the course of events and identify the direct and underlying causes of the leak.